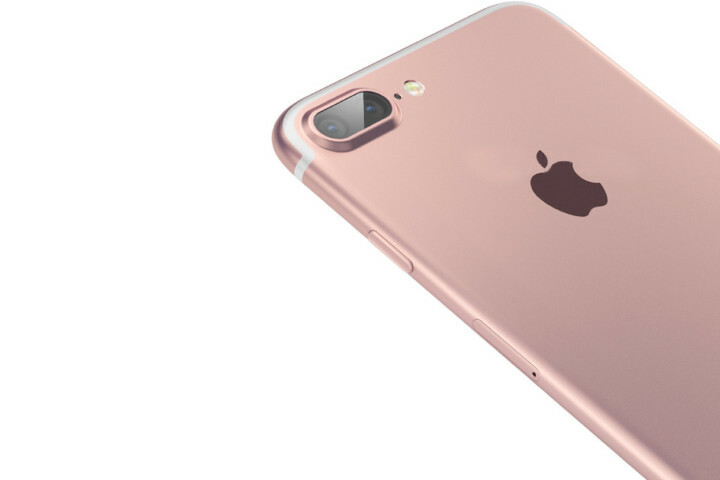 As we head towards September, rumors and leaks surrounding the upcoming iPhone 7 and iPhone 7 Plus have started to slow down. With Cupertino facing a crisis of innovation, and the rumor mill already having provided us with details on nearly every aspect of the device, there’s very little to cover. But, true to its form, the mill doesn’t disappoint, and today we’ve got another interesting tidbit of information for you. Even as the iPhone 7 and the iPhone 7 Plus should find it hard to stick with Apple’s established design principles, a few critical features for the pair have managed to catch our attention. While one of these, a dual camera setup for the larger variant has lost steam, other features should make it on the device nonetheless. One of these is Apple choosing to do away with the earphone jack for the smartphones and choose to equip the iPhone 7 and iPhone 7 Plus with wireless, Bluetooth supported earphones instead. In classic Apple fashion, we’d expect these to come with a special title of their own, and today media from the far East claims to have information in this regard. According to sources, Apple’s already registered the trademark ‘AirPods’ in several countries already, through a company called Entertainment in Flight LLC. 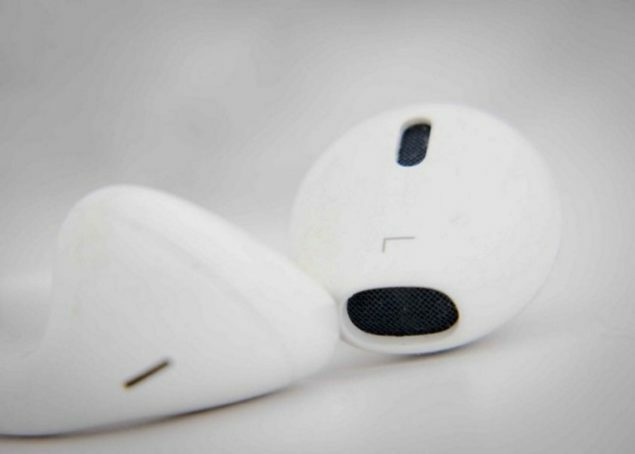 In fact, these trademarks surfaced almost a year back in October, and as we head towards September 2016, the likelihood of the iPhone 7 and iPhone 7 Plus coming with these AirPods looks to be increasing. Elimination of the 3.5mm earphone jack on the iPhone 7 and iPhone 7 Plus should provide the pair with a good aesthetic approach, even as it’ll mean the death of compatibility for most headsets out there. However, as the tech world progresses, some things have to be done away with, and wires for your auxiliary audio seem to be one of these. Of course, if the iPhone 7 and the iPhone 7 Plus come with lightning based earphones, then users won’t be able to listen to music on their device while its charging either, though given the increasing amount of connectivity these days, we don’t think that will be much of a problem either.